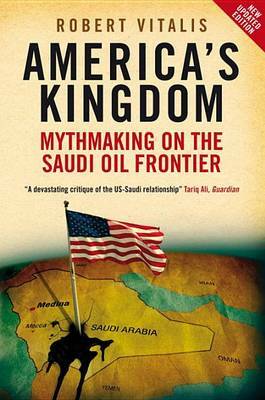 America's Kingdom debunks the many myths that now surround the United States's "special relationship" with Saudi Arabia, or what is less reverently known as "the deal": oil for security. Taking aim at the long-held belief that the Arabian American Oil Company, ARAMCO, made miracles happen in the desert, Robert Vitalis shows that nothing could be further from the truth. What is true is that oil led the U.S. government to follow the company to the kingdom. Eisenhower agreed to train Ibn Sa'ud's army, Kennedy sent jets to defend the kingdom, and Lyndon Johnson sold it missiles. Oil and ARAMCO quickly became America's largest single overseas private enterprise. 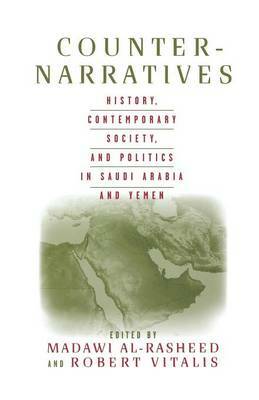 Beginning with the establishment of a Jim Crow system in the Dhahran oil camps in the 1930s, the book goes on to examine the period of unrest in the 1950s and 1960s when workers challenged the racial hierarchy of the ARAMCO camps while a small cadre of progressive Saudis challenged the hierarchy of the international oil market. The defeat of these groups led to the consolidation of America's Kingdom under the House of Fahd, the royal faction that still rules today. This is a gripping story that covers more than seventy years, three continents, and an engrossing cast of characters. Informed by first hand accounts from ARAMCO employees and top U.S. government officials, this book offers the true story of the events on the Saudi oil fields. After America's Kingdom, mythmakers will have to work harder on their tales about ARAMCO being magical, honorable, selfless, and enlightened. Buy America's Kingdom by Robert Vitalis from Australia's Online Independent Bookstore, Boomerang Books. 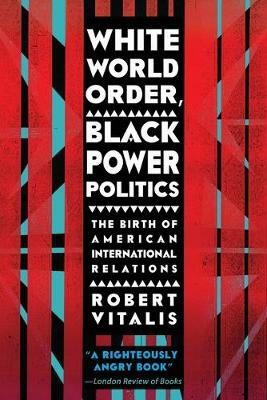 Robert Vitalis is Associate Professor of Political Science at the University of Pennsylvania. 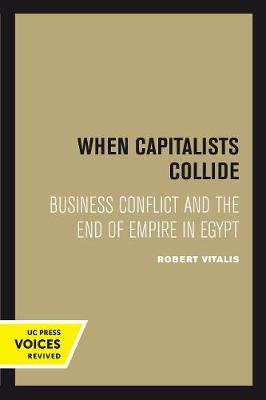 He is author of When Capitalists Collide: Business Conflict and the End of Empire in Egypt (1995) and co-editor of Counter-Narratives: History, Contemporary Society, and Politics in Saudi Arabia and Yemen (2004).